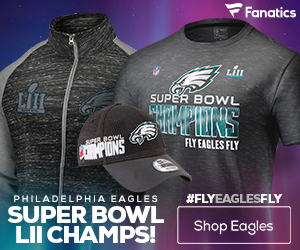 FanVision announced the availability of upgrades to the service, including expanded social media and fantasy football features, live RSS feeds from the nation’s leading NFL-information sources, and customized information specific to the user’s favorite NFL team. These features are added on top of its normal features including live, uninterrupted video, instant replay from multiple camera angles, and access to statistical information from a dedicated UHF broadcast network, unaffected by Wi-Fi problems. To access these added features, fans simply log on to www.fanvision.com and download the upgraded software at no additional charge. 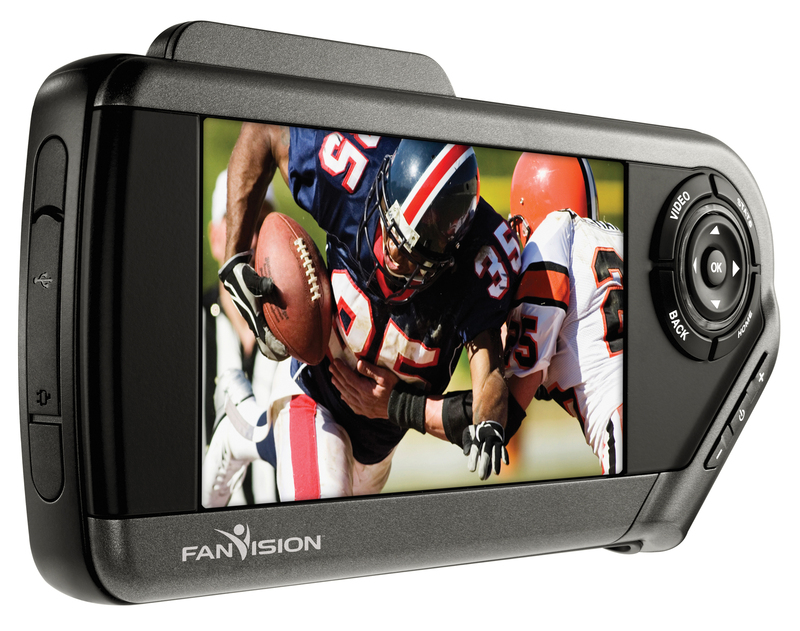 FanVision has prorated the price of its service and will offer the remainder of the 2011-12 NFL season for $99 (MSRP $249). Additionally, FanVision service, including the upgraded features, will now be available on a single-game rental basis for fans at home games. Rentals are available at the stadium ($24.99) or online ($19.99) at www.fanvision.com. 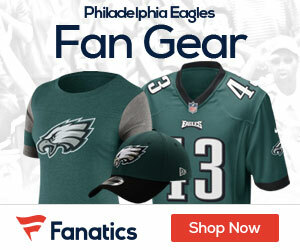 FanVision allows fans to control and personalize their live-game-day experience from the palm of their hand. Other digital hand-held devices are limited by significant challenges inherent to high-density stadium environments, including “Wi-Fi gridlock” or no access to Wi-Fi networks altogether. To alleviate this issue and provide fans with fast, seamless, live and inhibited service, FanVision uses the most effective current technology available, its own dedicated UHF broadcast network. The FanVision service delivers 10 channels of high-quality, customizable, live-game coverage. Fans can select replay angles, gain access to statistical information, or watch other games from around the league on a high-quality, 4.3-inch screen, featuring up to six hours of battery life.